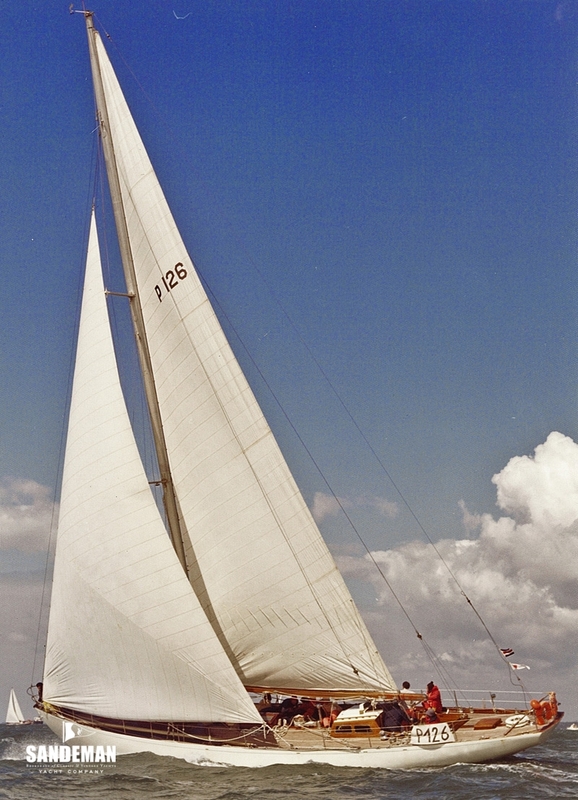 Once erroneously described in a major yachting magazine as “thought to be lost”, FOXHOUND offers a rare chance to catch just in time one of the most iconic of British ocean racing yachts; the immediate design predecessor and close sister to the famous, later royal, racing cutter BLOODHOUND. 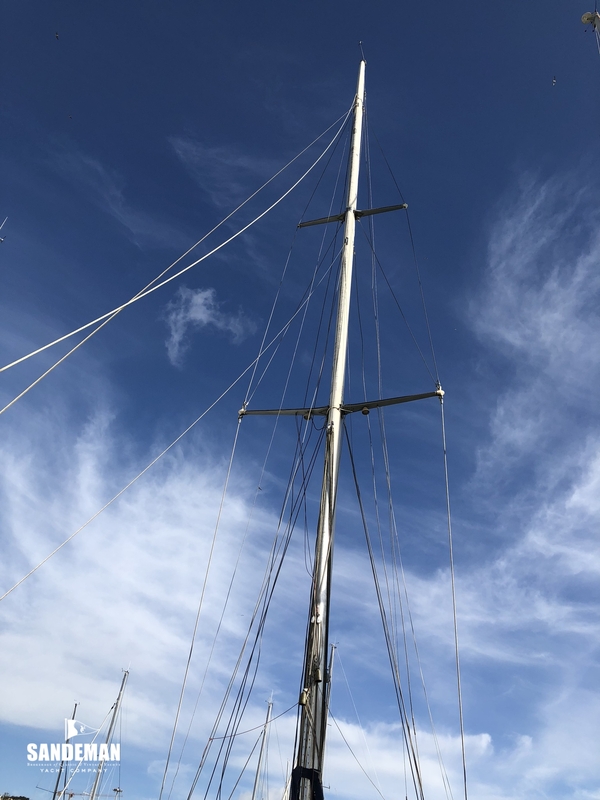 FOXHOUND's commissioning owner, Irish-American offshore racer and huntsman Isaac Bell, specified that his first wish was for a yacht to be good to look at - and not necessarily built entirely to the RORC rules of the time. We can clearly see in FOXHOUND'S sweet curves that he got his desire; she wasn't just a good looker - she was fast with it. 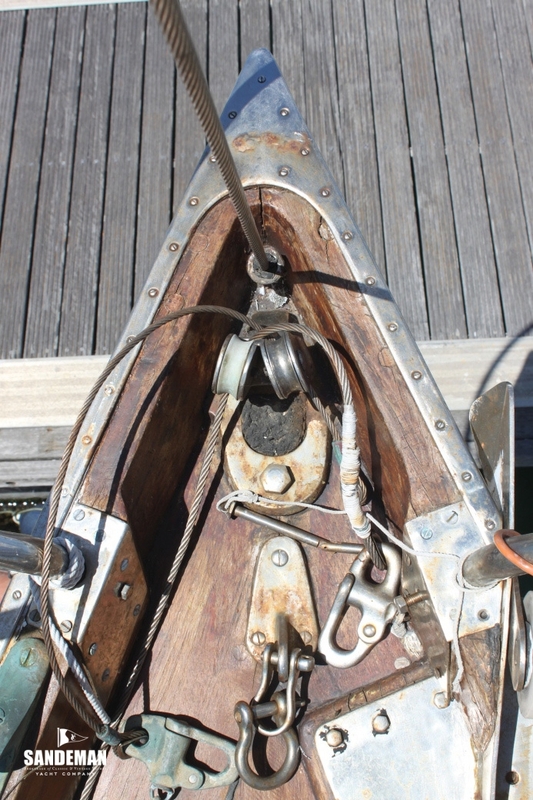 Following her first season Bell was made an offer he couldn't refuse and in the building of her replacement, BLOODHOUND, more of an effort was made to fit the rule. 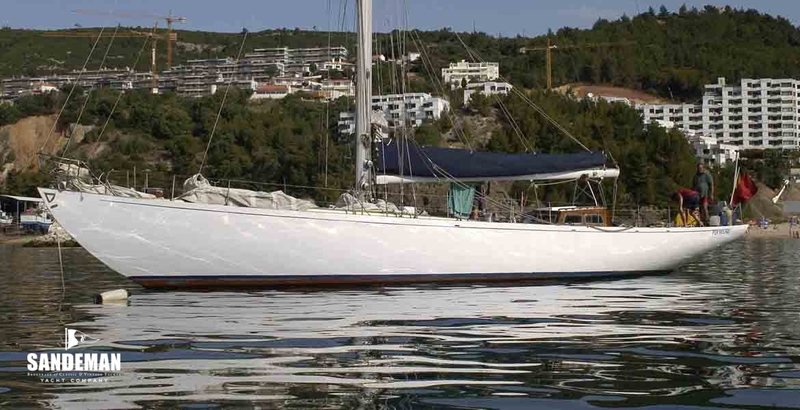 Often the best boats are those built to be right first time and fit the rule later so in FOXHOUND we have a beautiful yacht with a superb cruising interior that is no slouch. Notwithstanding her impressive provenance; FOXHOUND - much of her original, must be considered a project if only on the grounds of her obvious current cosmetic condition. There has moreover been no recent structural survey. 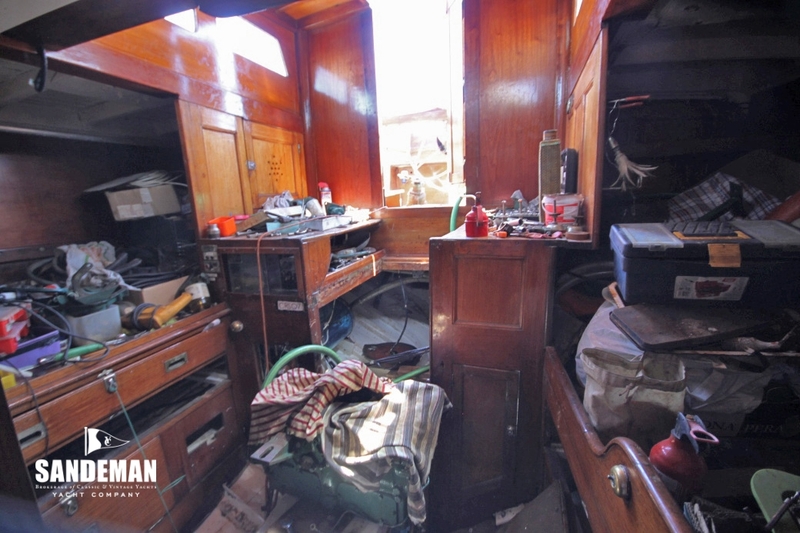 Subject to proper scrutiny of her structural condition therefore and given the wonderful original interior we are optimistic she could reward a careful restorer with a spectacular classic yacht. FOXHOUND was one of the three Charles E Nicholson designed ocean racers built to the International Third Rule but never classed, measured or raced as a 12m R so the first of the three - the others being BLOODHOUND and STIARNA designed conform to the ocean racing rule and to the Twelve Metre Class of the International Rule. 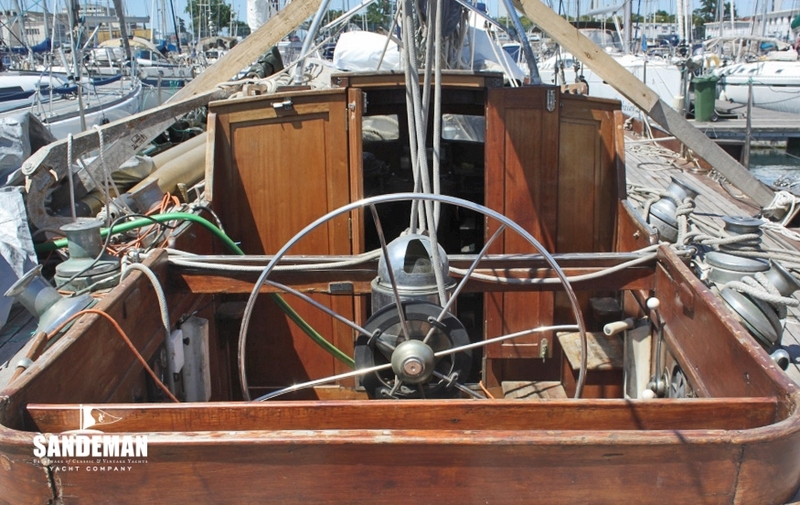 1935 First owner Isaac Bell home port: Poole and Southampton. FOXHOUND’s racing career is remarkable however in that she was an early winner pre war and yet subsequently active for the Portuguese team in the in 1973 Admiral’s Cup and Fastnet. 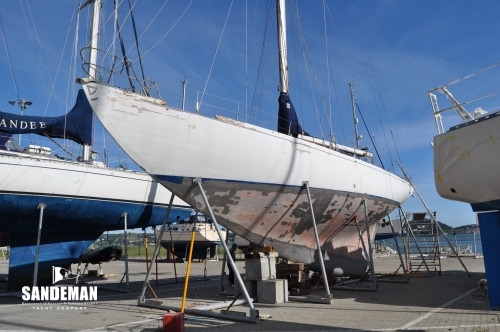 In her first season she took a first in the Morgan Cup Race to Cherbourg and back, second in the Bell Isle Race, third in the Dinard Race and fourth in the Fastnet. Following this Isaac Bell her owner, a wealthy American citizen living in England, accepted the offer to buy her from Compte de Gasquet. 1951 - 1954 Mrs Rachel Pitt-Rivers. 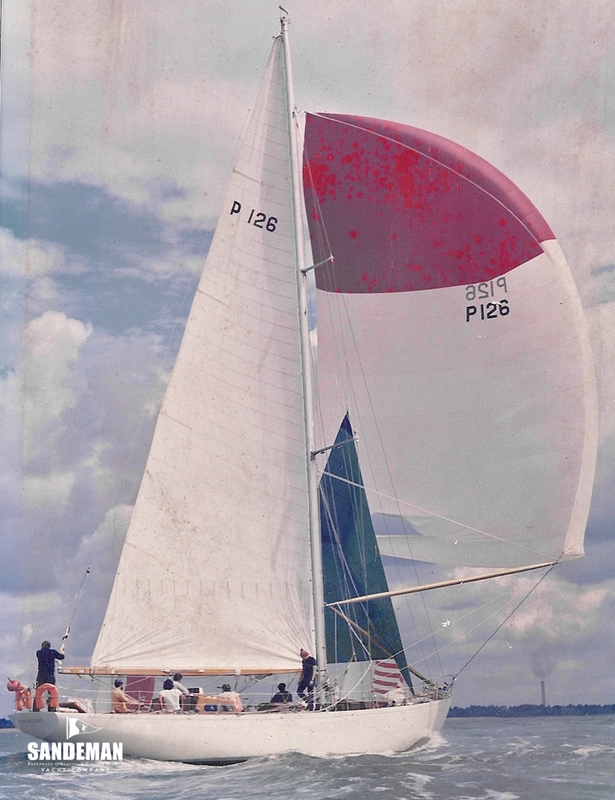 Subsequently it was she, the only lady skipper in the 1956 Newport-Bermuda race, who brought FOXHOUND through heavy seas to finish 36th in a fleet of 88 of the World's best yachtsmen. 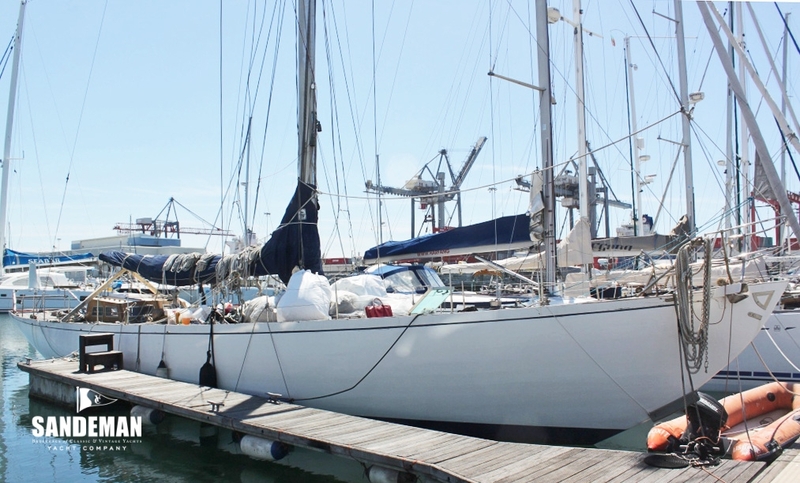 She then sailed the 21-year-old FOXHOUND back to England via the Azores. 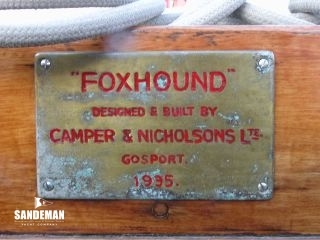 It had been during her ownership the name was changed to FOXHOUND OF LEPE; her home ports Cowes and Southampton. 1969 Antonio XARA-Brasil Nogueira - renamed her FOXHOUND - home port: Lisbon. 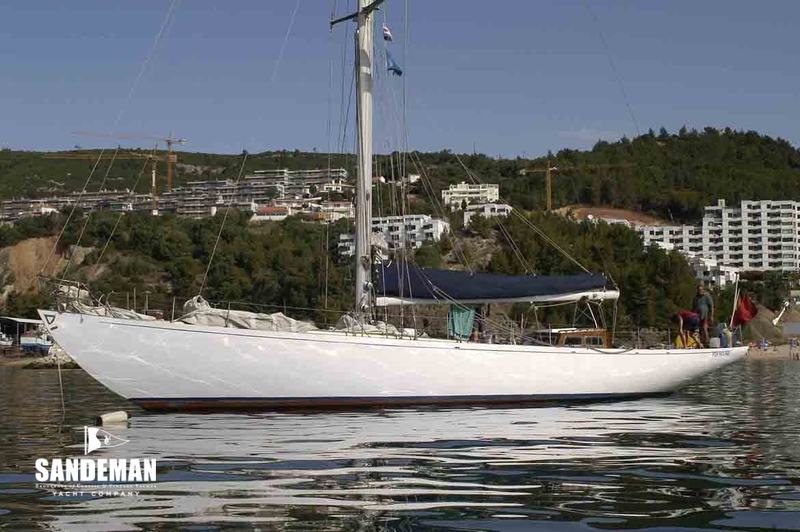 In 1973 she raced the Fastnet for her second time with a rating of 44.8 without age allowance, winning the Iolaire Trophy and leading the fleet of seventeen boats. 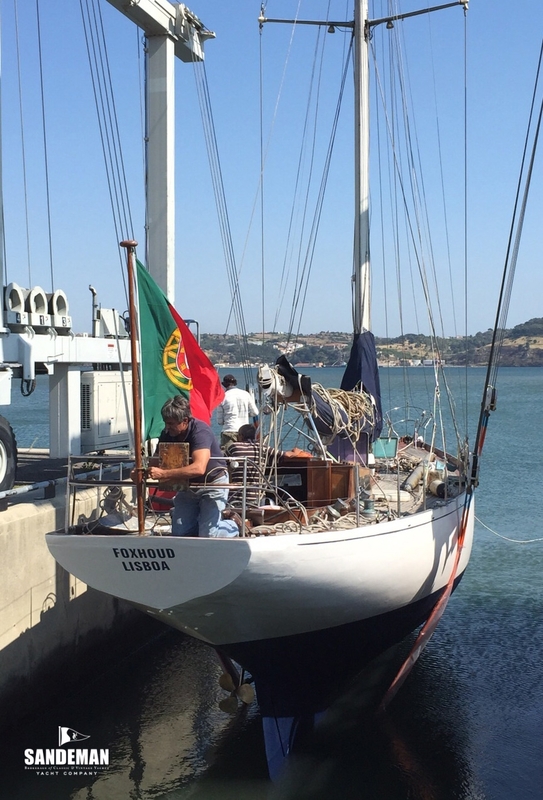 Subsequently she participated in the main Portuguese races; the Wintermantel, Salazar Trophy and Berlengas Race. In the latter - an offshore race, FOXHOUND held the record for the best corrected time over twenty years. 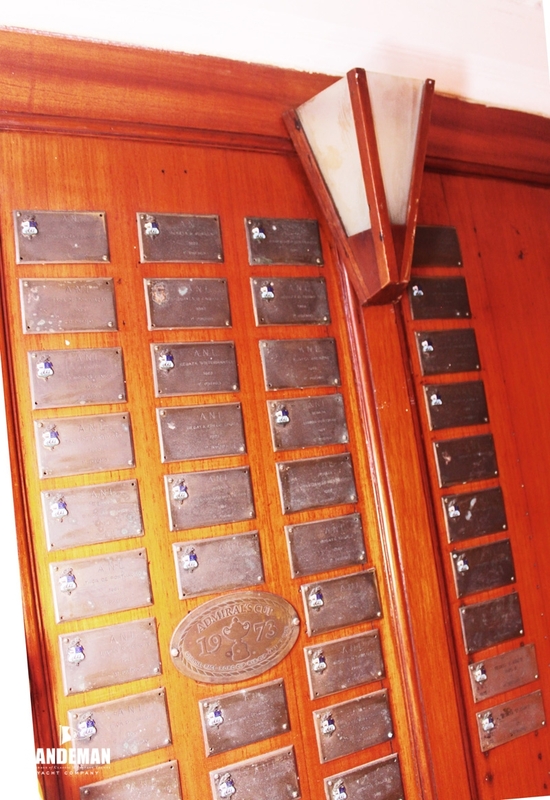 Other events included the D Carlos I Cup, Infante D Henrique Cup, D Pedro V, Nicolas Franco and Walter Bush with more than 50 first places out of 200 entries.